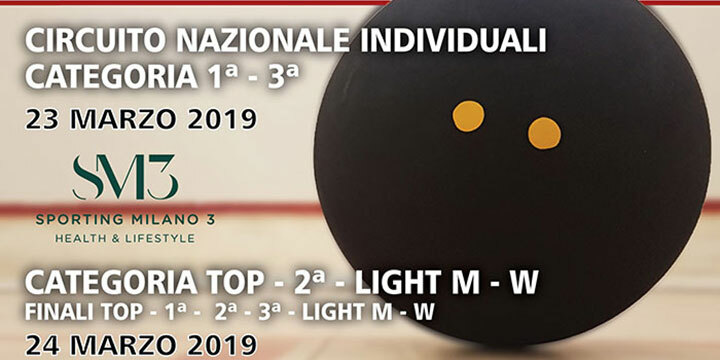 "VIVA ITALIA! 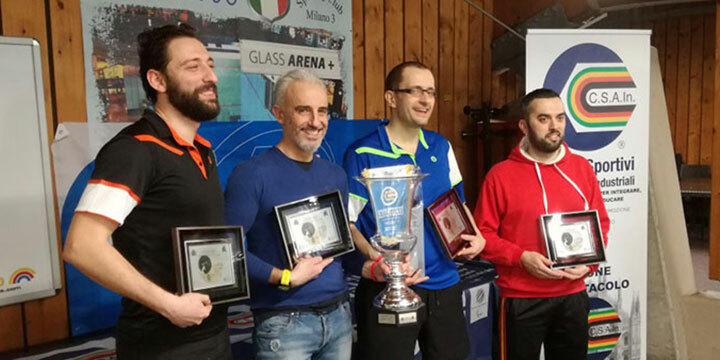 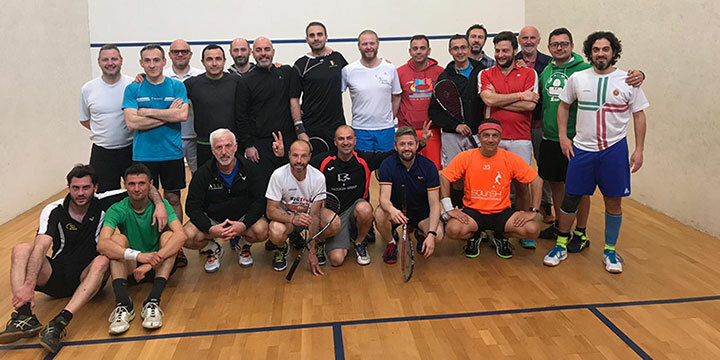 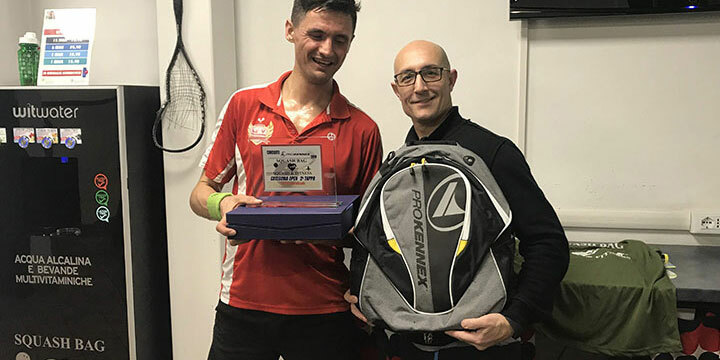 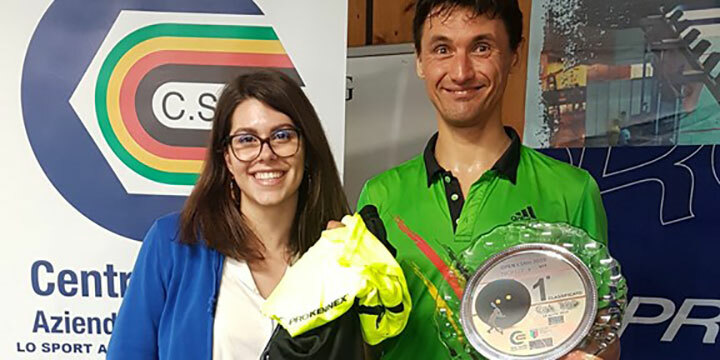 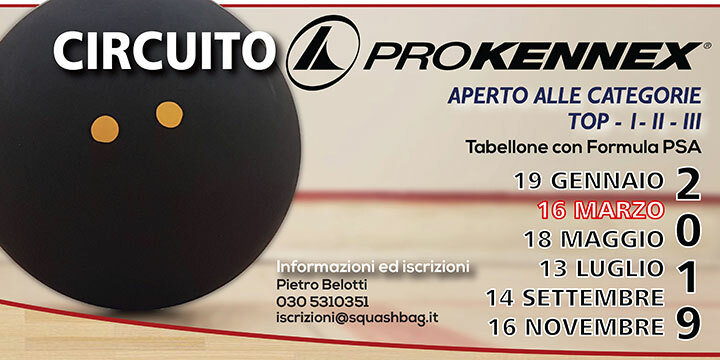 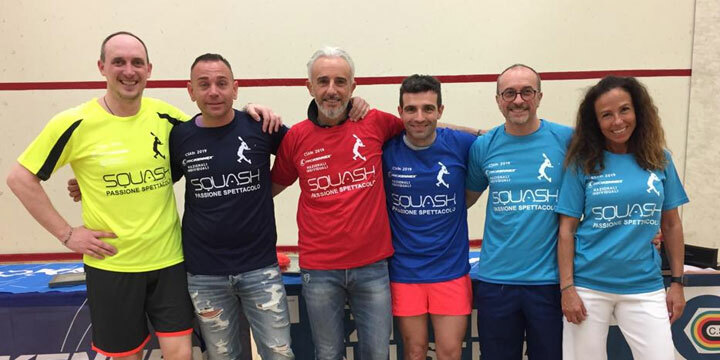 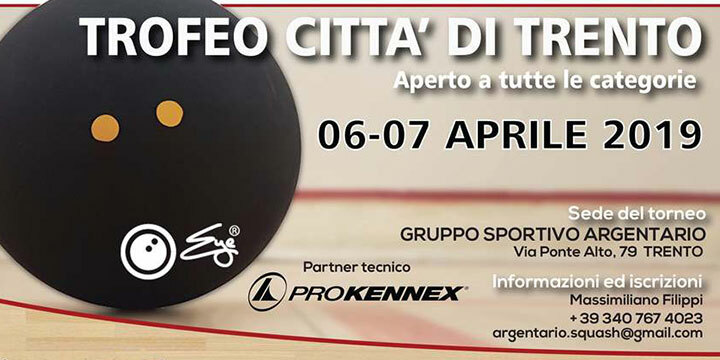 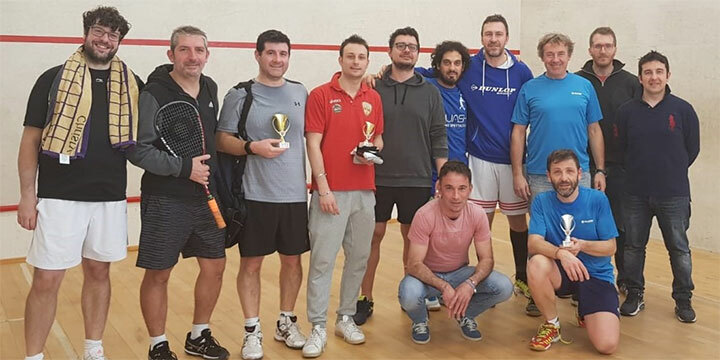 - ASSI, an Italian Squash organisation boasting over 700 players and recognised by CONI, the country's Olympic sports federation, is hosting three promotional events in three different towns - Milan, Turin and Brescia. 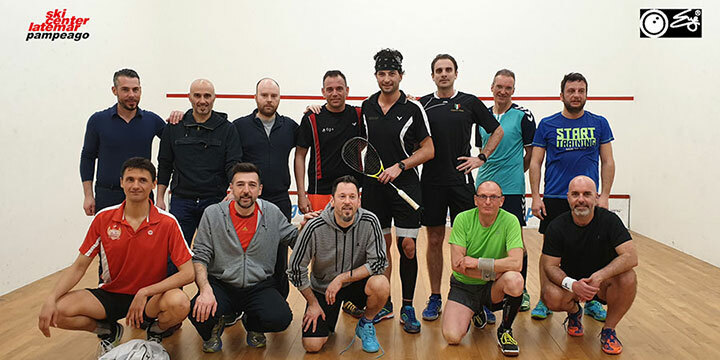 "We are participating actively for the promotion of squash and to get our fantastic sport in the Olympic Games," said former Italian National champion Luca Mastrostefano. 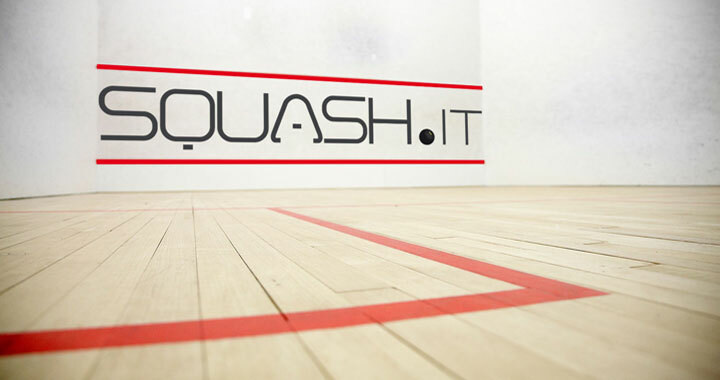 Full details are available on www.squash.it"
Guarda la Newsletter completa o scarica il Pdf... Clicca qui!